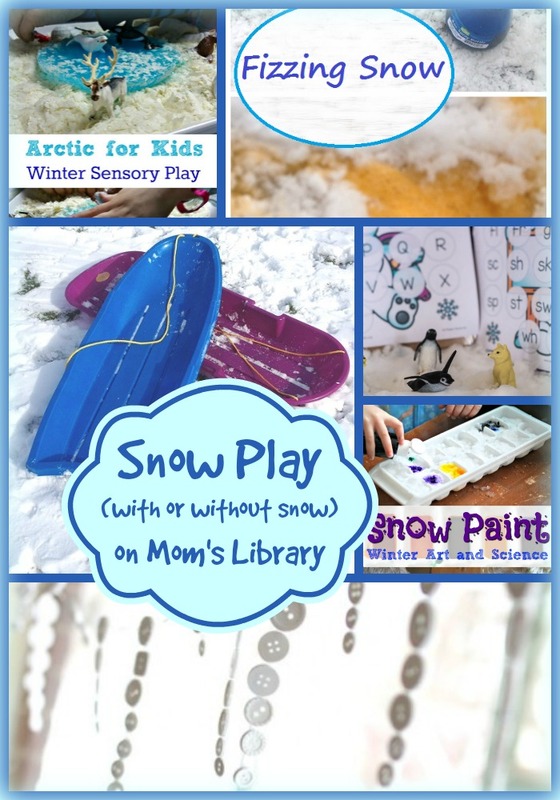 We are finally getting wintry weather here in Missouri, so I thought I would share so ways to play with snow even if you don't have any! 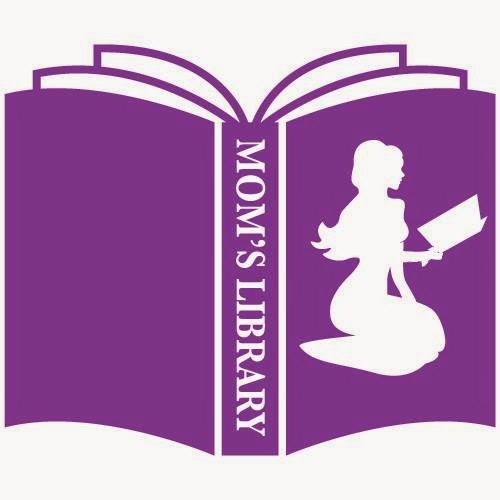 My Snow and Ice Features This Week! 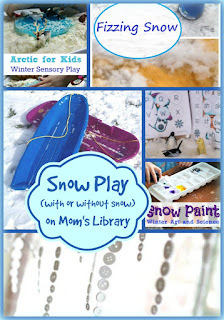 Here are some fun features if you have snow! 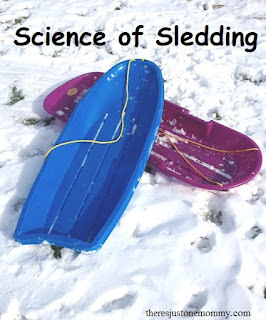 There's Just One Mommy finds the Science in Sledding! 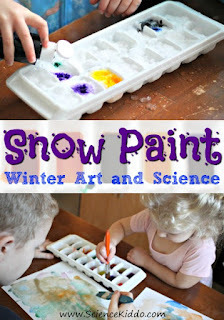 Science Kiddo brings the snow in to paint! 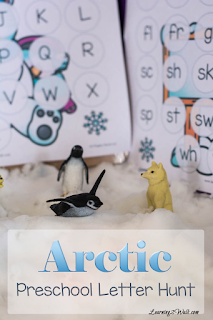 Learning 2 Walk also brought the snow in, but they used it for an Arctic Letter Hunt! 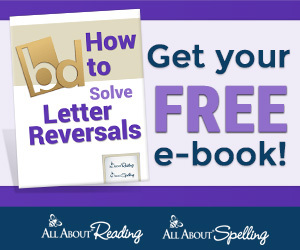 No snow, no problem! 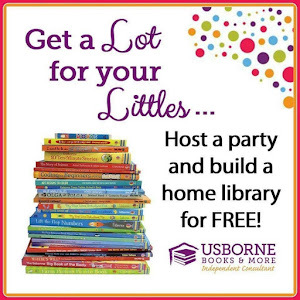 Have winter wonderland fun without the cold! 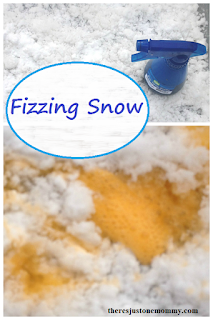 There's Just One Mommy whipped up some Fizzing Snow! 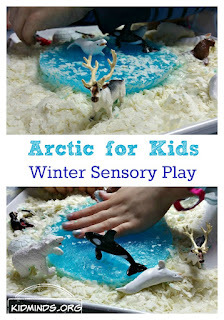 Kid Minds created a gorgeous Arctic Sensory Bin! 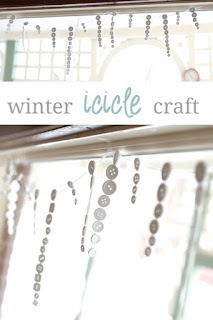 Hand's On As We Grow decorated with some simple Icicles!